If you want to add a unique style and distinct touch to the décor of your home, the best option for you is to opt for custom printed wallpaper. While you can find wallpaper in a number of designs and styles, but with custom printed wallpaper, you get an opportunity to flaunt your own sense of style and creativity. 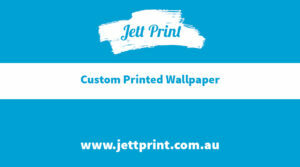 You can find a number of companies that offer custom wallpaper printing services in Australia. However, not all of them are reliable. Many companies use subpar supplies, materials and machinery for their printing services. Relying on such companies for custom printed wallpaper may do more harm than good for you as prints on the inferior quality material can deteriorate the look of your home instead of enhancing it. With the passage of time, they start losing their look and sheen, as a result, the décor of your home gets badly damaged. 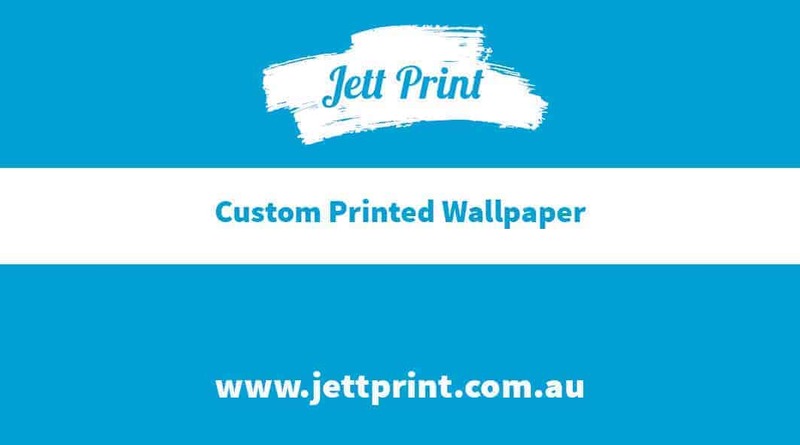 In order to get premium quality custom printed wallpaper, utilise the services of a renowned company in Australia such as Jett Print. We use cutting-edge technology to provide superior quality printing services. You are just required to communicate your details to us and we will do the job for you. Custom printed wallpaper, just as you had required, will be delivered to your doorsteps in a matter of few days. We offer free delivery all over Australia. So wherever you live in Australia, you can order custom printed wallpaper for your home online on our website and get them delivered to your address.